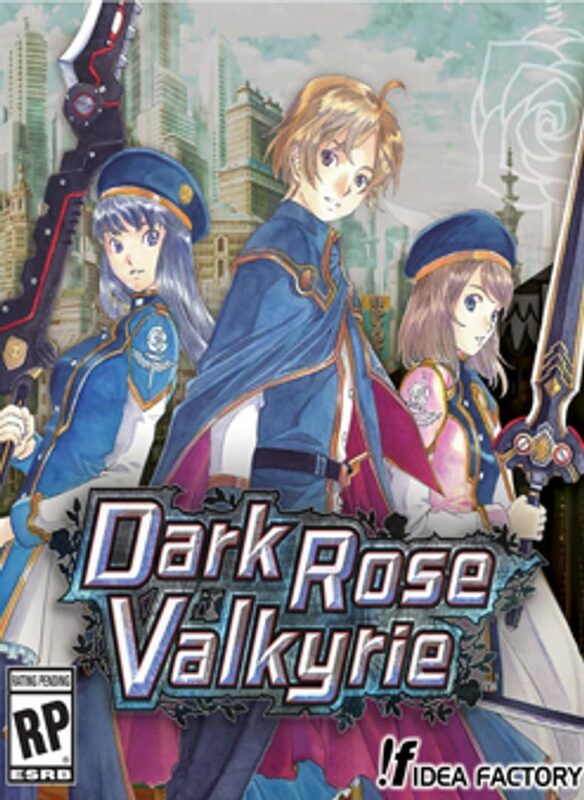 "Defend humanity from the Chimera Virus as the new leader of Japan’s covert military agency (ACID) in Dark Rose Valkyrie! Featuring work from “Tales of” scenario writer Takumi Miyajima and “Tales of” character designer Kosuke Fujishima, this real-time combat, action-packed RPG will have you battling enemies that change in form and strength as darkness sets. But that’s not all, a traitor is in your midst! Use a visual-novel interview system to find them out and strengthen the Valkyrie Force and save the world!" "1929 - It was the year of the outbreak. In masses, normal people were transforming into inhuman creatures called Chimeras. The cause: a mysterious virus brought to earth by a meteorite, known as the Black Garnet, which crashed there long ago. The Chimera Virus in its beginning stages would wipe out 3% of the world's entire population. In a state of national emergency, Japan became a closed nation in an attempt to stave off the pandemic. A covert military agency known as ACID was established to combat the remaining Chimeras in country. Time passes. ACID establishes a special unit known as Special Force Valkyrie in order to eradicate the Chimera that threaten humanity to this day."